Home / Budget Help / The “BEST” Homemade Popcorn Seasoning Ever! The “BEST” Homemade Popcorn Seasoning Ever! Looking for something to make your popcorn taste amazing? You've come to the right place. 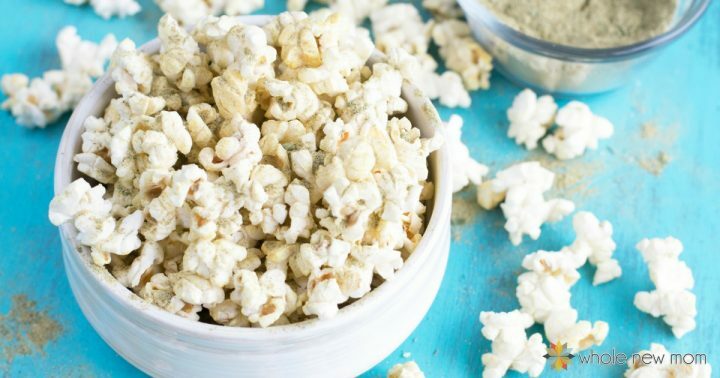 This homemade popcorn seasoning is possibly the best popcorn seasoning you'll ever try. It's super tasty, all natural and very healthy, and makes a great all purpose seasoning too! Plain popcorn, nut buttery sweet popcorn …basically every which way including our specialty, Dorito® popcorn. We LOVE it. But as a whole foodie family, we do not love the icky chemical fake stuff that most popcorn seasonings are made of. Well, great things often come as the result of mistakes. That includes great homemade popcorn seasoning recipes. 🙂 Like this one. It just might be the best popcorn seasoning you have ever tasted. Well, for you trivia buffs, here is part of an article from Associated Content on other great inventions that were the result of mistakes, one of them being penicillin. Amongst all of the above mentioned inventions, penicillin is the best invention ever created by a mistake. In 1928 Scientist Alexander Fleming decided to go on a vacation without cleaning his workstation. On returning we saw a strange fungus on some of his cultures. He also noticed that the bacteria didn't thrive close to those cultures. Till today, penicillin is one of the most widely used antibiotics in the world. Now, I for sure do not expect that my seasoned popcorn “invention” will make it into the next Associated Content article, but I will say that it has been a huge hit wherever it has been served. And I mean it. Wherever we take this popcorn (and we take it EVERYWHERE), people ask us for the recipe. I've even been told it is seriously addictive. This great popcorn seasoning originated one day when we were preparing popcorn to take to an outing. 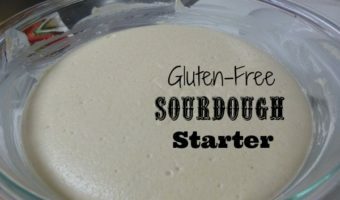 We've been avoiding gluten (so pretzels are out of the question [except for the gluten-free ones that cost a small fortune!]) and we avoid MSG type stuff and artificial cheezey flavor that is on simply every variety of Doritoes and such snack foods. Our third-tiered snack food concern is GMO corn. I am not as hard-lined about this as I am about the other issues that I just mentioned, but I really like to avoid regular corn chips for that reason. So, if we are going somewhere where there will likely be lots of “not OK snack foods”, we often bring our organic popcorn. Well, being the Charlie Brown type personality that I can be sometimes, I was quite discouraged, but as it turned out I had come upon a culinary advance for all mankind :-). Surprisingly-Good Popcorn Seasoning was born. Here's the recipe. 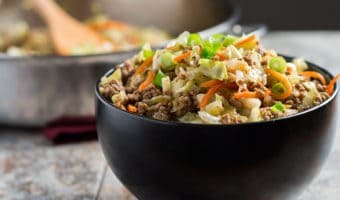 You can also visit my post on Vegetable Broth mix for other tips on using the mix and additional time and money saving tips as well. And don't be afraid to experiment in the kitchen!! The results may surprise you! And if you are looking for a good place to get spices, try Frontier. 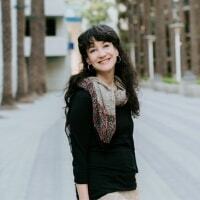 I love their quality and mission. Starwest Botanicals has great products too. 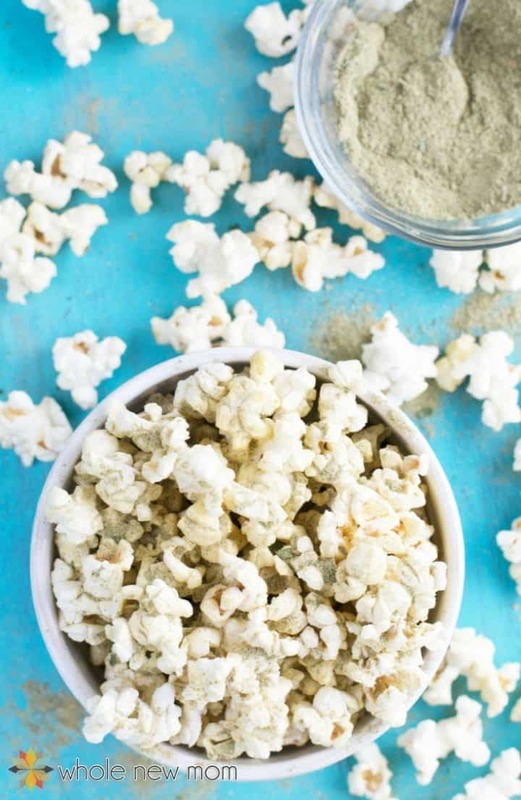 Blending: While this recipe is basically just my Homemade Vegetable Broth seasoning on top of popcorn, you definitely want to blend the seasoning before using it on popcorn so that the homemade popcorn seasoning will adhere well. Otherwise, you will have large flakes of rosemary and parsley on your popcorn. Not fun! Organic: I highly recommend using only organic popcorn. Almost all corn in the US is GMO, which creates all kinds of problems for your health, so please choose organic. Popcorn is such a reasonable snack, it's not a big deal to spend a little extra on buying organic! Avocado Oil: Although you can make the popcorn with either butter or organic coconut oil, I recommend using avocado oil since it has such a high smoke point! Thyme: You can try subbing organic thyme for the summer savory, but it will be a tad stronger. Oil Topping: Popcorn must be popped with some oil or have a healthy oil spray on it for the seasoning mix to stick. Alternatively, sprinkling with some water works as well but it's a little tough to get the water to work without ending up with soggy popcorn. 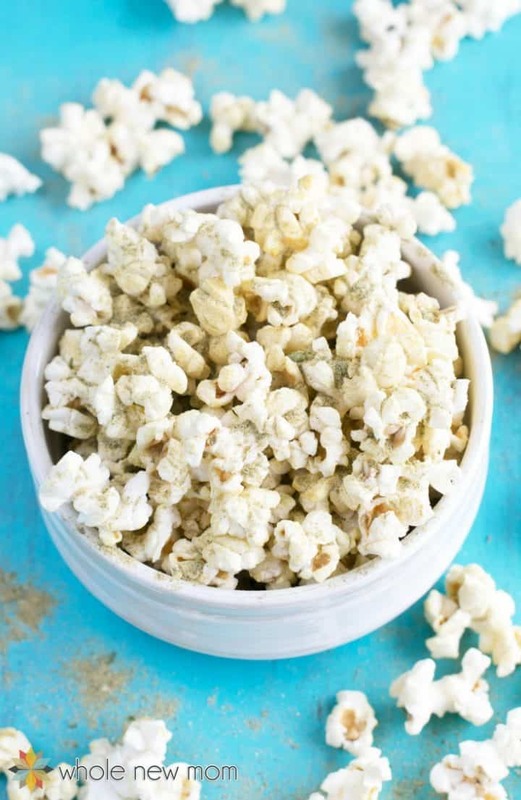 THM: If on the Trim Healthy Mama plan, you need to use air-popped popcorn to make this recipe an “E.” Otherwise, it is a crossover. 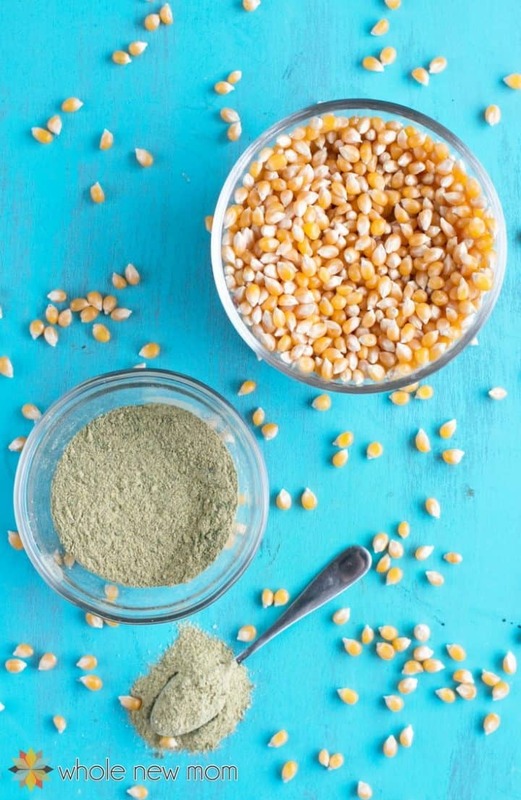 Whenever we serve this popcorn, everyone asks for the recipe for this Best Popcorn Seasoning. 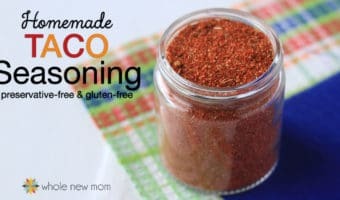 I came upon it by mistake but it's so great and makes a great all purpose seasoning too! Combine all in a small bowl. Store in glass or plastic container with a tight fitting lid. Stir or shake occasionally before use to redistribute ingredients. 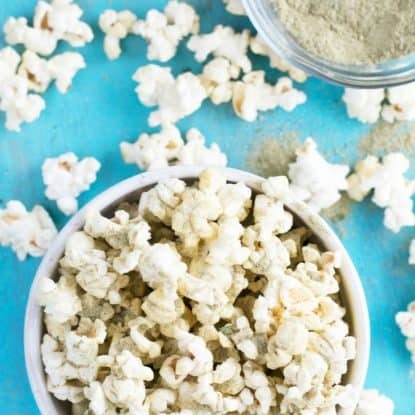 Simply sprinkle on top of freshly popped popcorn and enjoy! 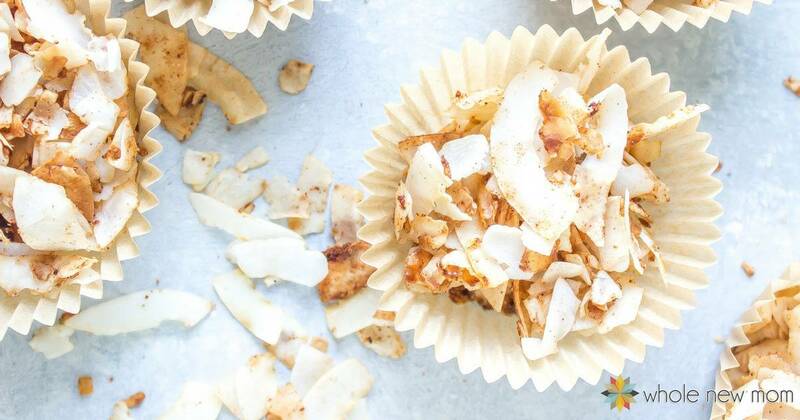 So, the next time you are hunkering for some yummy organic popcorn, try topping it this way! 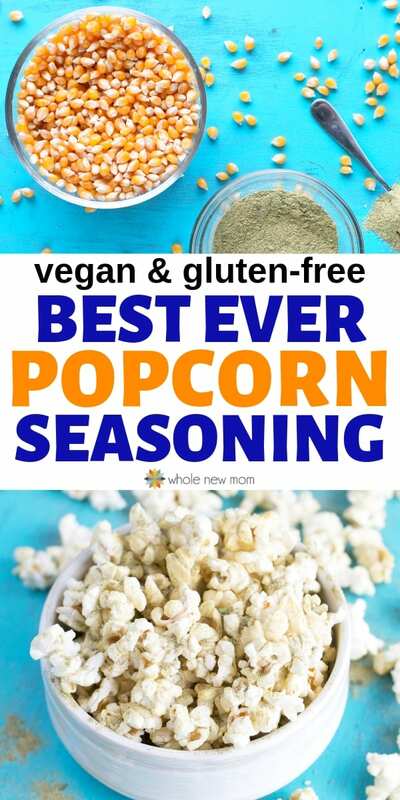 We made this and my kids like it on popcorn, but we haven’t any popcorn for awhile. What we have had a lot of is zucchini. You know how inevitably you miss one or two and they get huge and this happens a few times during the summer? So we have some large ones laying around waiting to be used. I sliced them and roasted them with olive oil and this seasoning. 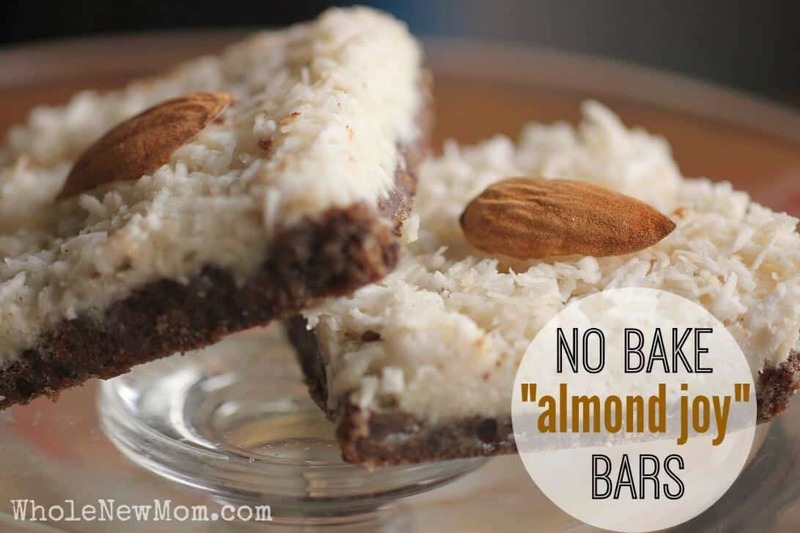 It was such a hit I have made it many time since so that there is always some for my kids ot take in their lunches. Only note was that I had to reblend it because it clumps but that isn’t too big a deal. Oooh yum!!! We have never had good luck w/ zucchini but I’m going to do this. Sounds great -thanks for sharing!! My daughter selected this popcorn seasoning recipe from a pin on pinterest and has fallen in love with it! We made it again tonight. It’s delicious! We’ve even used it as a seasoning for chicken and it’s great! You made my day! We kind of can’t get enough of it either and I too have used it on chicken! 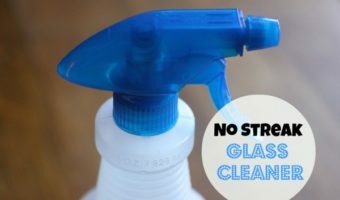 It’s great on so many things! Thanks again for taking the time to comment. WHY 6 teaspoons? Like obviously 2 tablespoons is the exact same thing and not nearly as obnoxious. 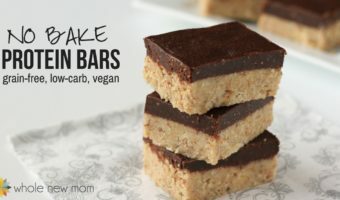 Are you afraid your readers will confuse the 2 tablespoon ingredients with the 2 teaspoon ones? Have more faith in your fanbase if that’s the case. Hi Taylor. Thanks for commenting. I think what happened is I multiplied the original recipe to make it a larger batch and didn’t happen to reduce the tsps to tablespoons — it was a mere oversight and had nothing at all to do with a lack of faith in my fanbase. I make mistakes and oversights sometimes :). I don’t see it as any more obnoxious than using 4 T instead of writing 1/4 cup (which I did as well). Perhaps you didn’t notice that. You are the first person to notice this in all the years this has been on my blog. Thanks for pointing it out and hope you enjoy it. I really like this mix. I used an old spice bottle and keep a jar of it, as well as several other mixes. It’s good. We love it too and have the same jar. A big one :). Thanks for taking the time to share – did you try the chat masala yet? 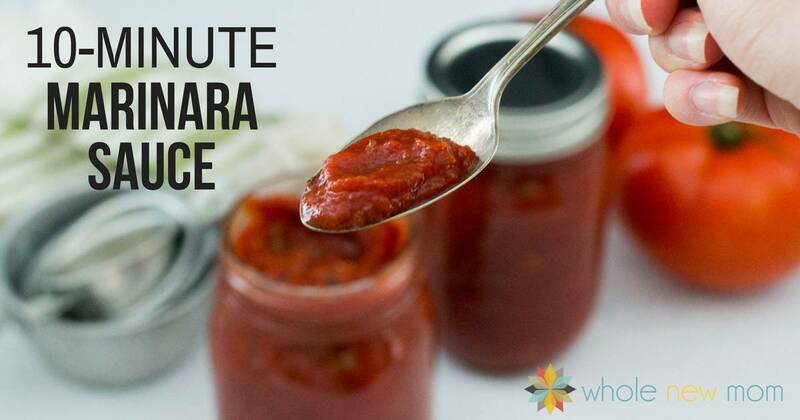 https://wholenewmom.com/recipes/chat-masala/ It’s another big favorite of ours.